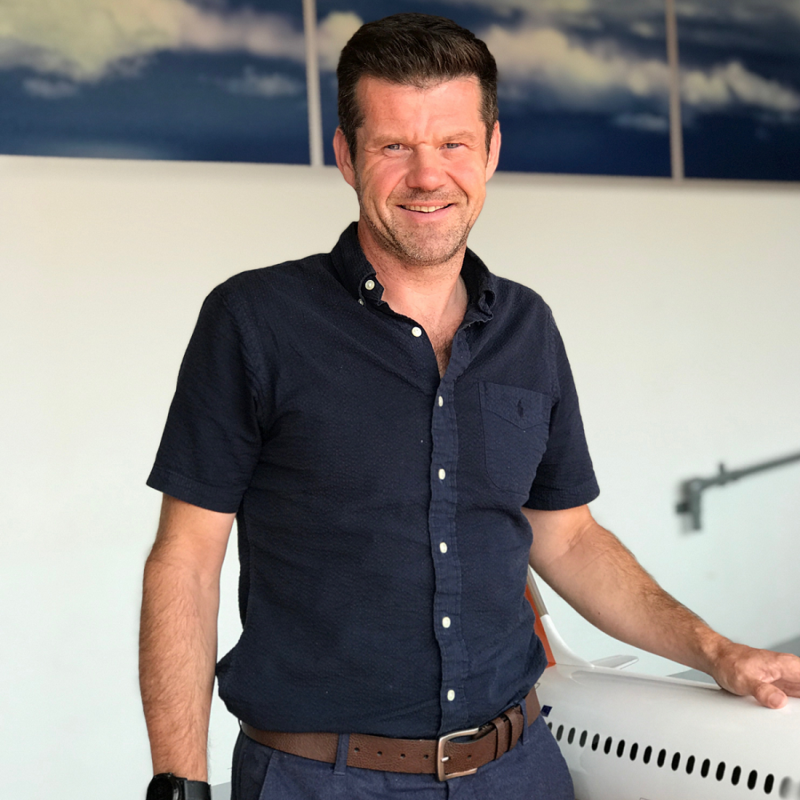 Gary is Director of Operations Transformation at easyJet, leading the Operational Resilience and Connected Operations programmes. Previously, Gary was Head of Engineering at easyJet, responsible for all Part M Airworthiness management. Prior to this, Gary was Business Lead – neo at easyJet, esponsible for all aspects of entry into service of the Airbus A320neo with CFM LEAP engines. This role encompassed all aspects of entry into service preparation including operational readiness, training and systems and equipment selection. It also included entry into service of the 186 seat A320 with the Spaceflex configuration and retrofit of over 100 aircraft. Before this, Gary was Head of Powerplant and Fleet Transition at easyJet, responsible for all financial, technical and commercial management of 470 engines and management of new aircraft delivery, and redeliver to onward operators and lessors. Gary was also project manager of the new fleet evaluation programme and neo engine selection within easyJet. He has an Honours degree in Aeronautical Engineering from City University, London, and an MBA from Cranfield University. Gary is also a keen and active triathlete who has completed several Ironman races and marathons, and cycled stages of the Tour de France. Panel: How do you maximise comfort for economy class passengers and efficiency for airlines?